We could Help You Do Better! Let's show You how we can make Web Media Marketing work for Your Business! You only get one chance to make a first impression. It’s the same when working with video marketing. You need a professional, eye-catching video to cut through the noise and capture the viewers interest, especially when they are viewing on a mobile device. We can stop thumbs swiping and tell your story in 30/45 seconds to convert viewers into customers. You want to know how? 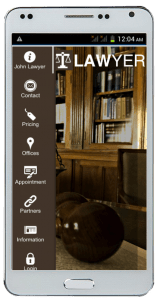 Contact us by phone or drop an email and we’ll get back to you to discuss a proposal thats going to both affordable and effective in increasing your business. You mean the cost or the investment? We can tailor our methods to suit your needs and then grow more as you see the benefit. We actually won’t cost you anything. Our business is about getting your business. We not only produce the videos but advise and help you with the best way to market them by embedding in your website and distributing them through your Social Media channels and YouTube. If you already deal with a marketing company and feel they could do better; even more reason to give us a call. All we need is some details, some images and what you perceive your goals then we’ll do the rest. To start you off, and give you an idea, you can see a couple of typical Dynamic Intro/Outro’s which would include your logo similar to the examples shown to the right. You will see some other examples of videos on this page, using animation that get’s attention. Add your images and your product becomes more believable without the expense of actors and extras, although we can have those too with professional voiceovers. We have a wealth of different alternatives and characters for different businesses. TOO BUSY TO READ EVERYTHING RIGHT NOW? 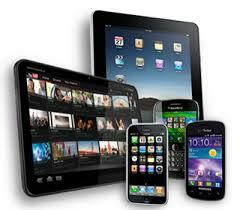 We'll send our Free report on Mobile Phone Apps including Price List. Are you ready for Mobile Marketing – more than 65% 0f searches are on mobile devices, it’s more than likely you are viewing this on a mobile device? Websites, many of which are non-responsive, will not serve as well as Mobile Websites and Mobile Apps. We’ll help you get your business ahead of the competition and get seen by more visitors. We’ll do a free website audit for you and check out a few things including SEO viability. Call us on 01707 377 387 or email us for more information and we’ll tell you how we can help without any further obligation. Let’s get this thing started. Consumers prefer to watch video to reading and consider companies using video advertising more trustworthy. A professional Explainer video give’s an insight to your business. With the right images they can tell the story within 30/45 seconds. They can be longer if they are more informative but then run the risk of lowering the viewers retention. Even so, statistics say that over 80% will view at least 30 seconds. Videos between 2/3 minutes still enjoy 60% retention but risk becoming tedious if the information isn’t compelling. Videos cut through the noise and clutter that’s on social media. 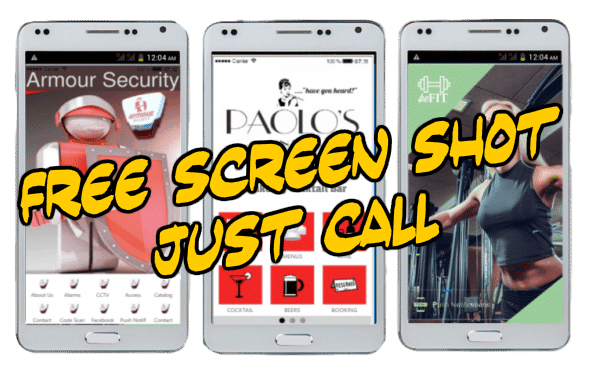 We have several samples you can view, but nothing will stop a thumb swipe better than your own company video showing your services in an easy to watch animation, and we can animate virtually every business with the use of graphics and GIF’s. Connect with us for a free sampler, no obligation. 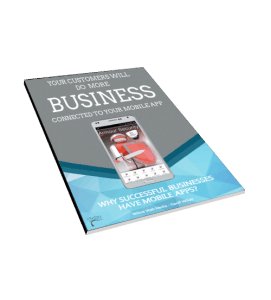 Download our Free Report on the benefits and reasons businesses are getting excited about having their own Company Mobile App. Read how Customers like the way a Mobile App makes them feel more connected, resulting in them remaining loyal and less likely to turn to one of your competitors. Enter your name and email address and we’ll send off to you with a Splash-page showing what your App could look like. We'll send our Free report on Mobile Phone Apps with Price List.